The selling client had bought the Kennington apartment under the right to buy scheme from Lambeth Council in 1997. Over the years the apartment had been remortgaged twice.Its internal condition was poor, and it was in need or refurbishment. The seller had decided to move out of London for some time to relocate with family on the south coast and wanted the convenience of a quick sale to move into rental accommodation. 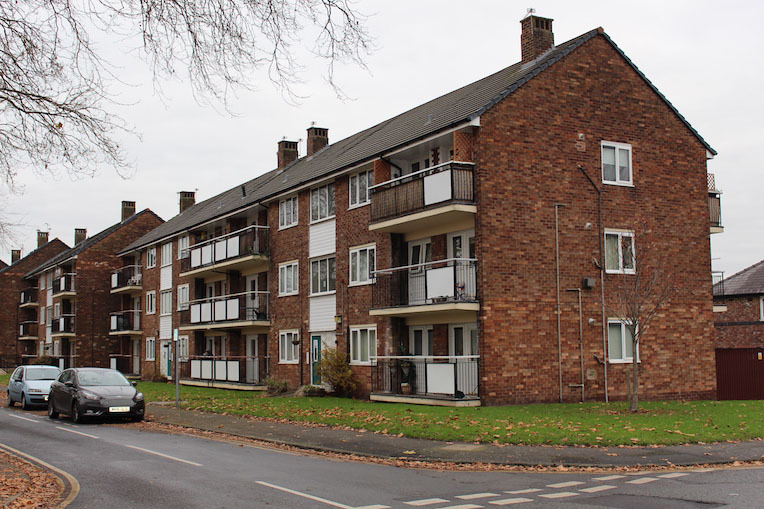 The managing agents had served a section 20 notice on all of the leaseholders including our selling client,with a major works estimate of £30,000. The section 20 notice had caused sales to continually fall through. 365 Property Buyer made a formal offer which was accepted, gave a large cash advance on exchange with a delayed completion to suit the sellers onward move. The Right to Buy scheme was introduced in 1980 and is designed to help council and housing association tenants in England buy their home at a discount. The money raised through sales is re invested towards building new affordable homes for rent. Section 20 of the Landlord & Tenant Act 1985 (as amended by the Commonhold & Leasehold Reform Act 2002) is the three-stage consultation procedure with which the managing agent (or Landlord) must follow when carrying out qualifying works to an apartment block where the contribution from any one lessee exceeds £250, or a qualifying long-term agreement where the contribution from any one lessee exceeds £100 in one financial year. On some Local Authority blocks and in particular high-rise blocks, these works can be considerable, due to lack of past external maintenance. This Kennington Apartment sold in 21 days, If you are looking for a quick house sale, give us a call on 0800 019 7031 or get in touch.